Hello Everyone, I have been a resident of Downers Grove since 1980. I have sold real estate in Downers Grove since 1987. It is a great town in which to work and live. I will be happy to answer any real estate questions by email: braatzm@gmail.com. "Mary has helped me in my efforts to purchase 3 different homes over almost 20 years. 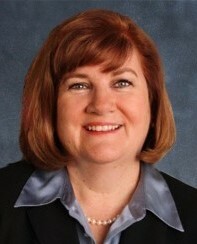 She is diligent and knowledgable about the Darien, Downers Grove, Woodridge and Naperville area. She will listen to your needs and interests. Mary's efforts to work with you as a partner in your home selection will not disappoint you."